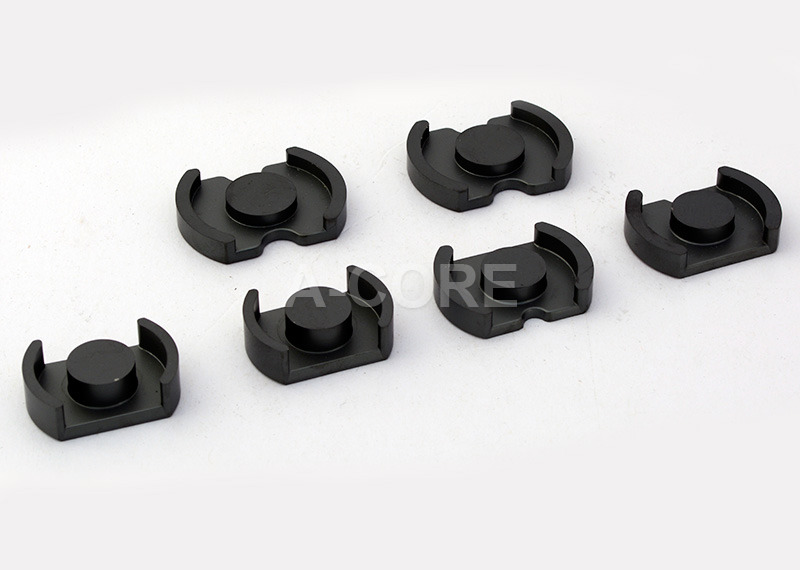 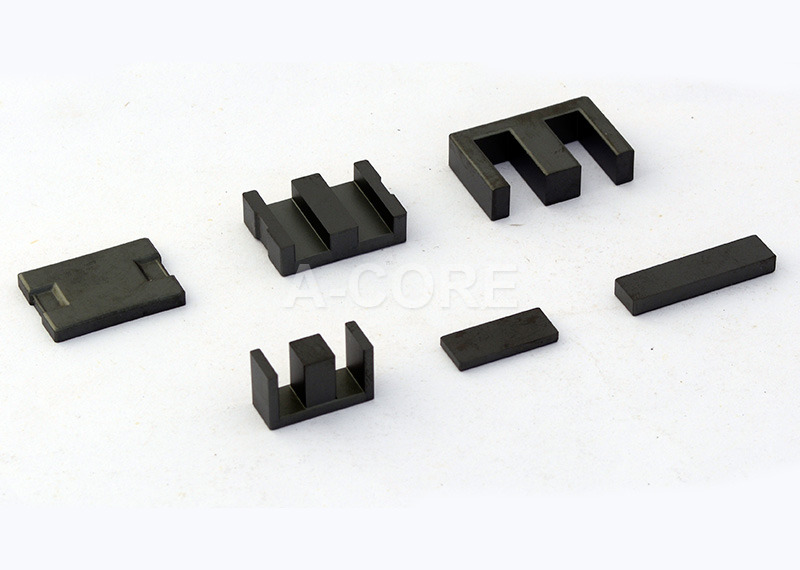 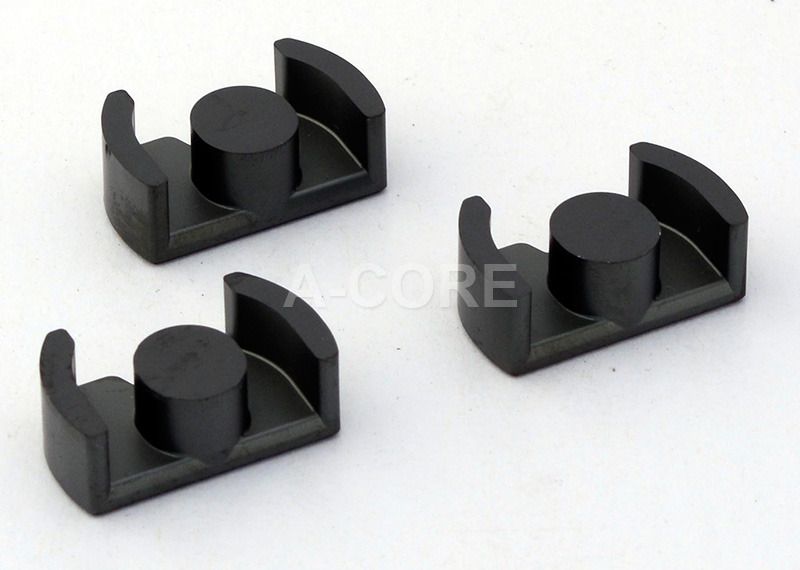 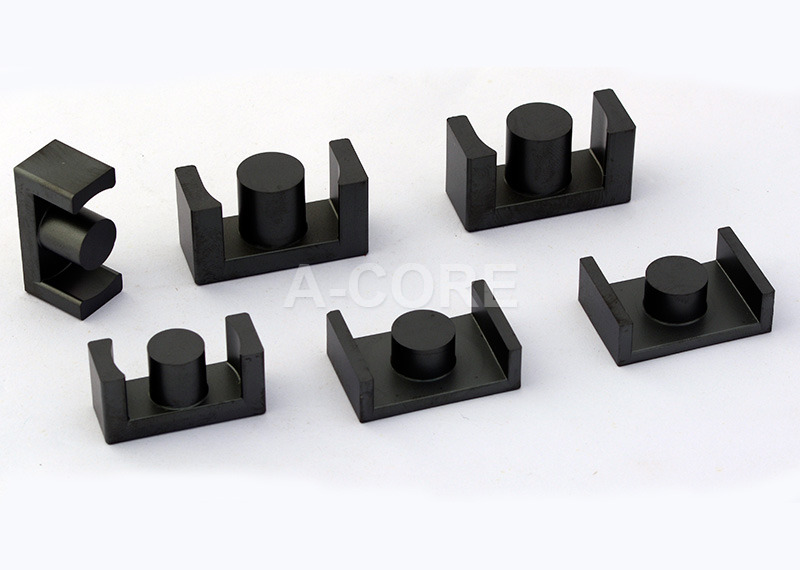 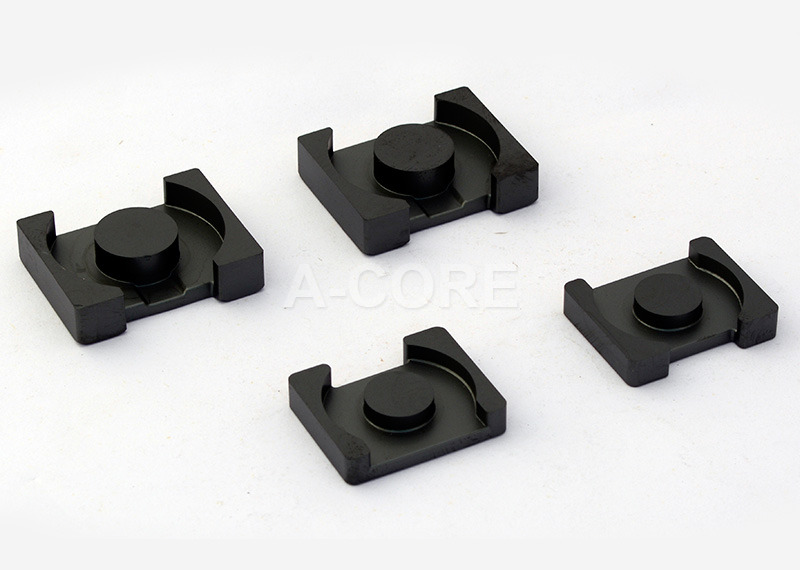 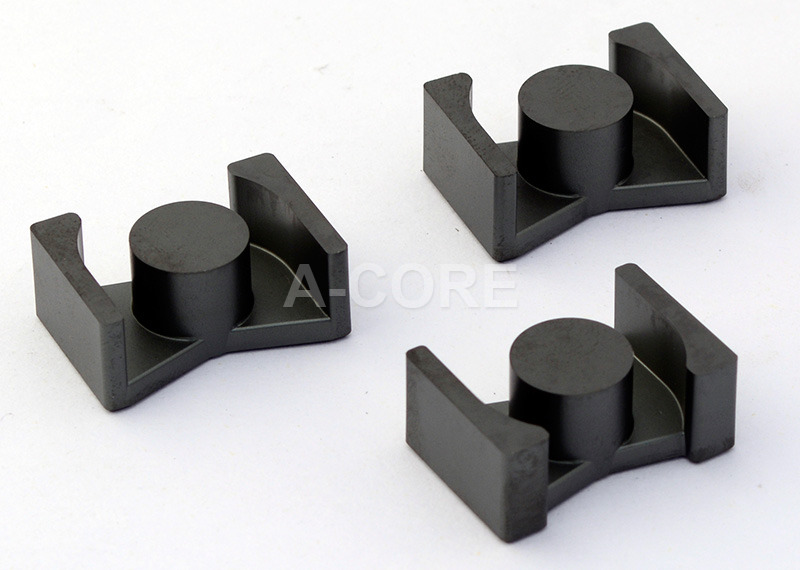 A-core jiagmen electronics co.,ltd. 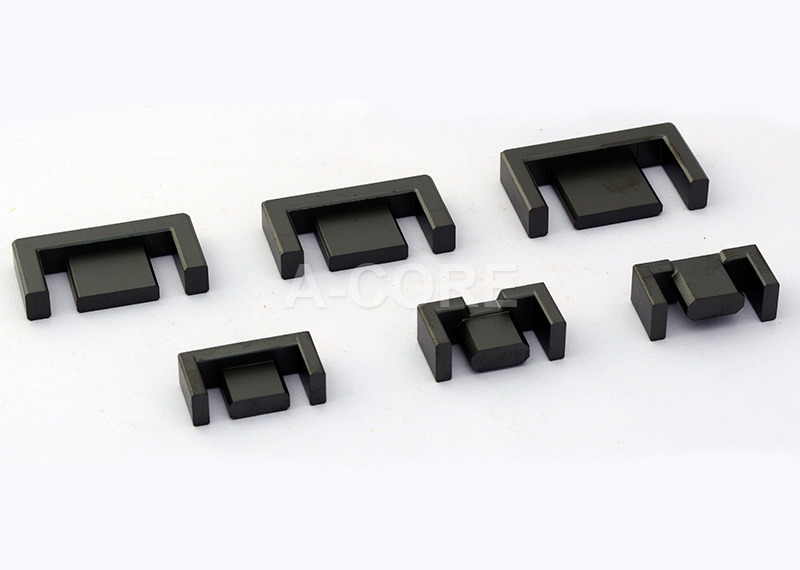 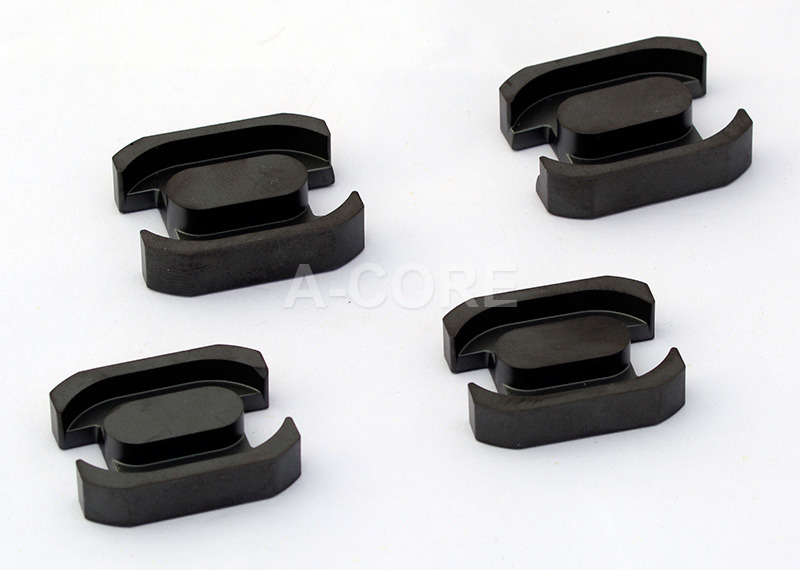 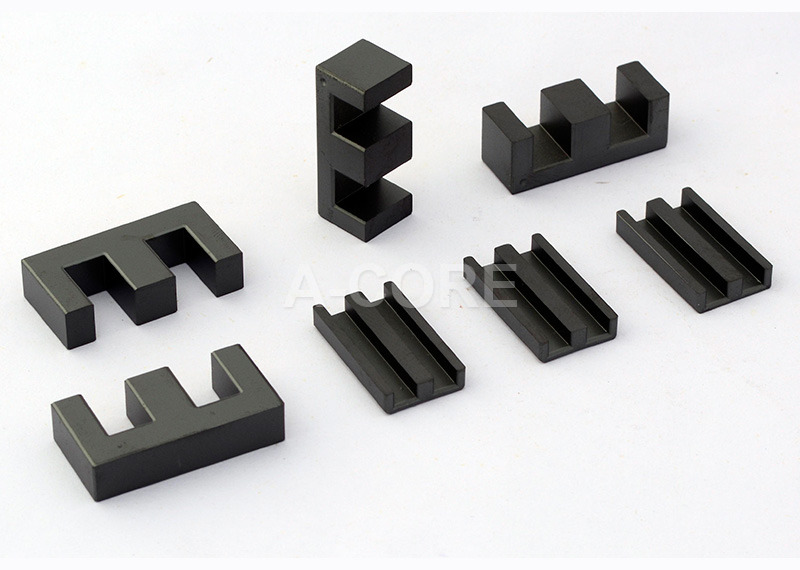 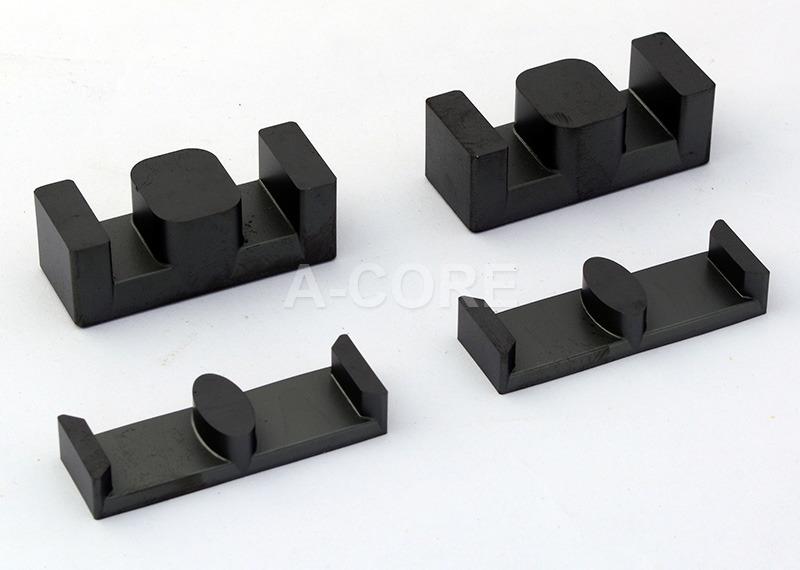 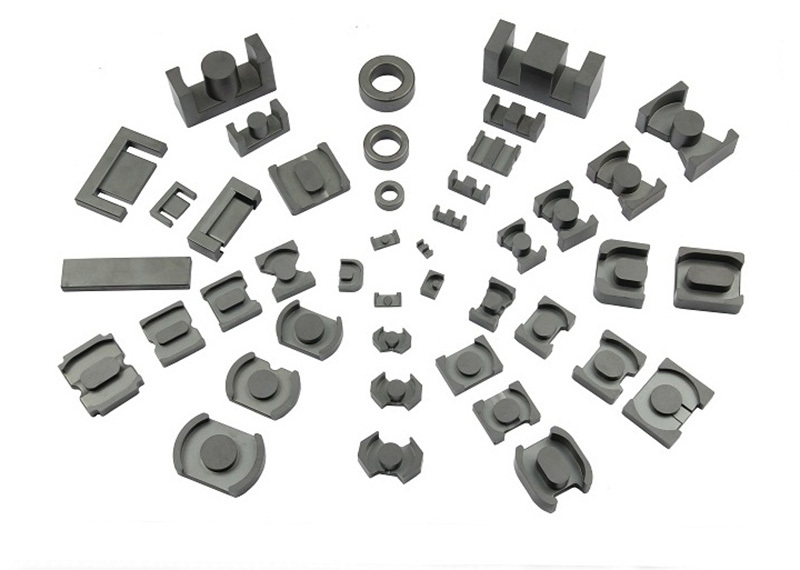 is specialized in producing soft ferrite materials and components located in Jiangmen City Jiangmen Hi-Tech Development Zone which is about 10 kilometers from high sand port of cargo terminal and 2 kilometers from passenger terminal and Zhong Jiang expressway.Land transportation facilities.The company covers an area of 57, 350 square meters, factory floor area 35, 700 square meters.Annual production capacity is 11 000 tons product exports account for more than 70% of total output. 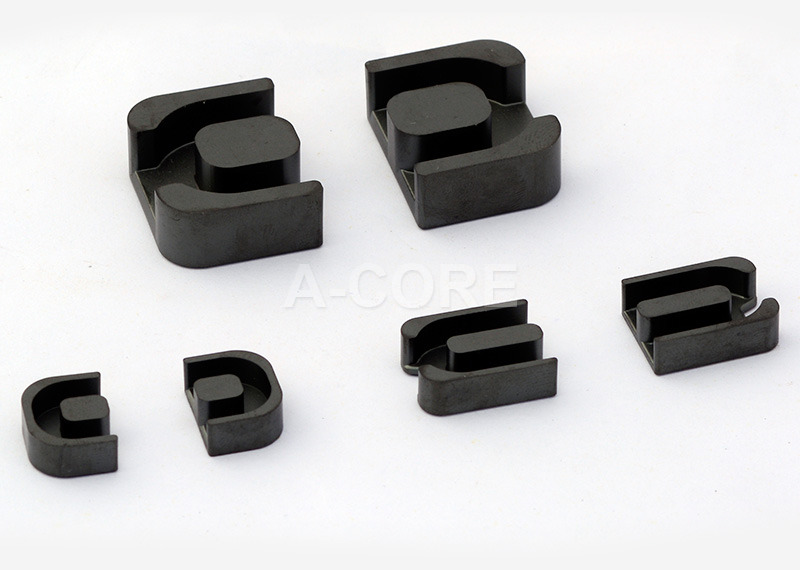 Copyright (C) A-core jiagmen electronics co.,ltd.